When you look at most animals, you can’t help but squeal with happiness at how pure and endearing they are, and this is mostly down to their fluffiness and how simply darling they are. 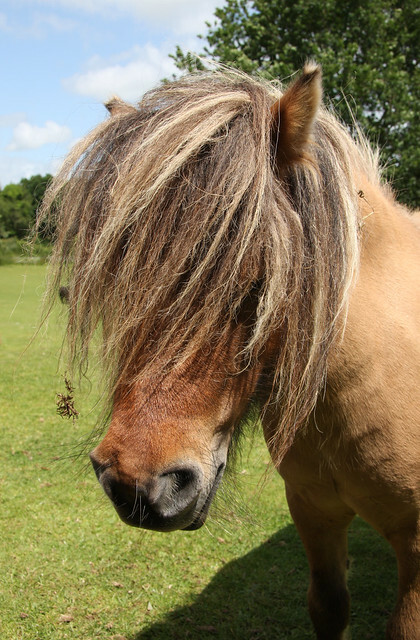 Unfortunately, some animals aren’t so lucky, and their bad hair do’s leave them the brunt of a very funny joke. 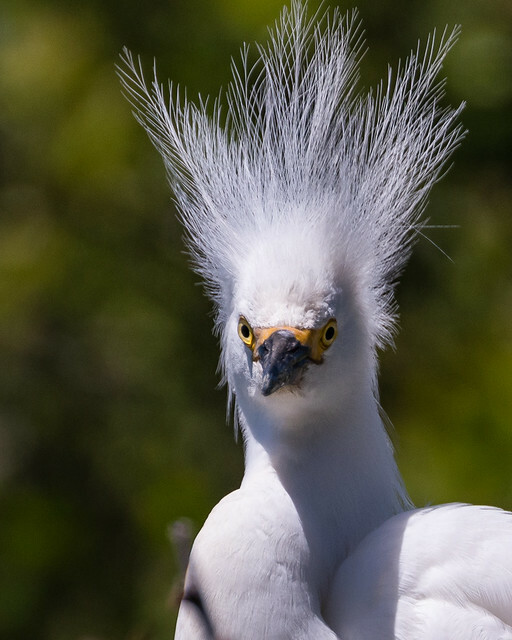 So we at 5 Fun Facts thought it’d be hysterical to share these terrible animal hair catastrophes. They’re bound to put a smile on your face. 4. Sometimes even an adorable pup can’t rock a combover. 6. This little fluffball needs a new stylist. 7. Is that a dog or a lion? 20. Who says you can’t be a chicken and have an afro at the same time? 22. Look at that little disappointed face. He’s judging, big time! Which bad hair day was your favorite? Let us know and make sure to post your favorite animal hair mishaps in the comments, too!